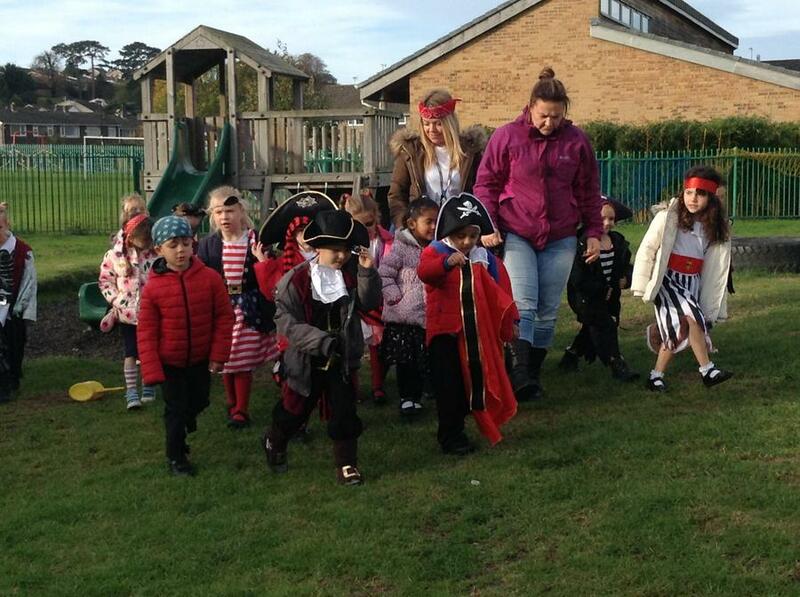 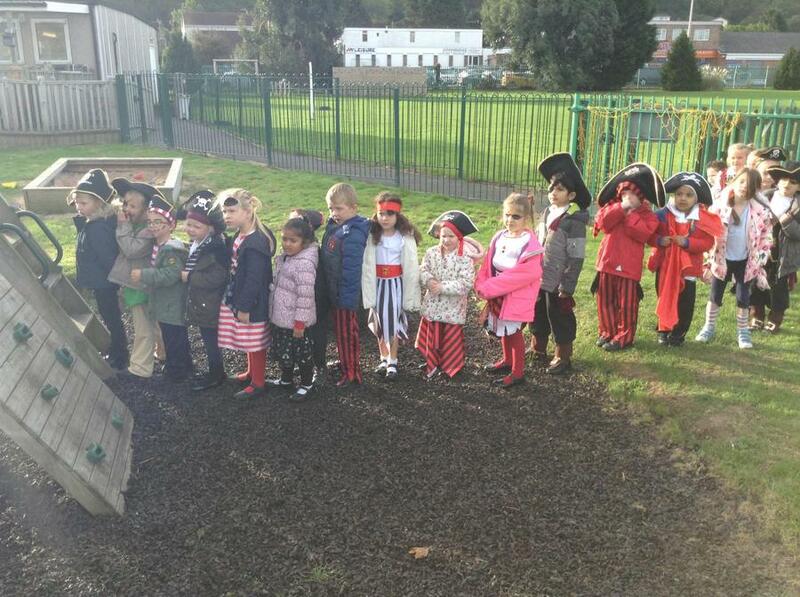 This week in year 1 we had our pirate celebration day we all came to school dressed up as pirates. 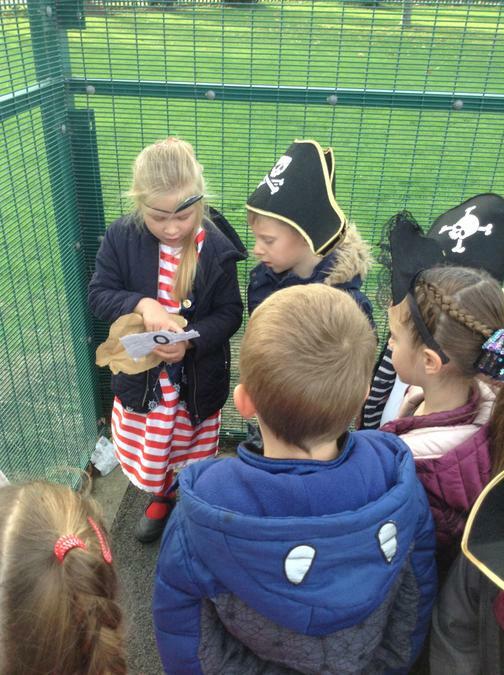 In the morning we went on a treasure hunt around school we had lots of clues we had to solve and on the back of each clue was a letter. 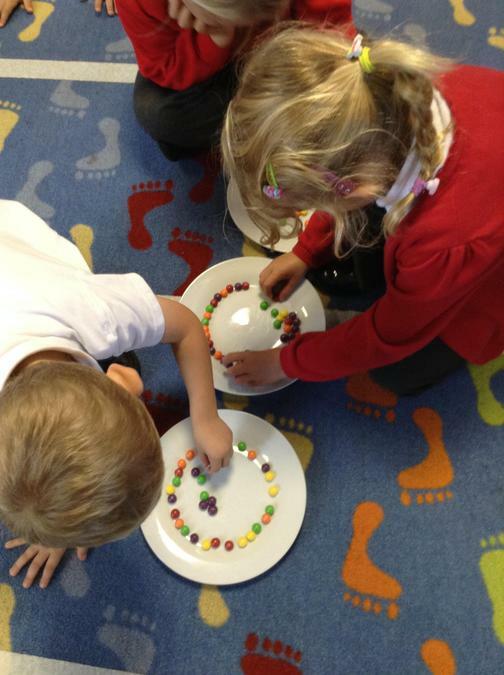 We had to put the letters together to make words for what we were looking for. 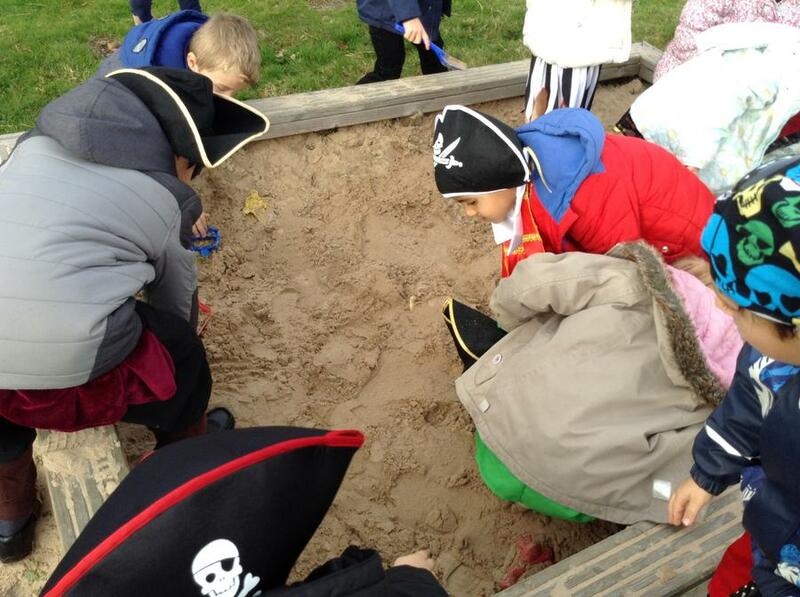 Then we found the treasure in the sand pit. 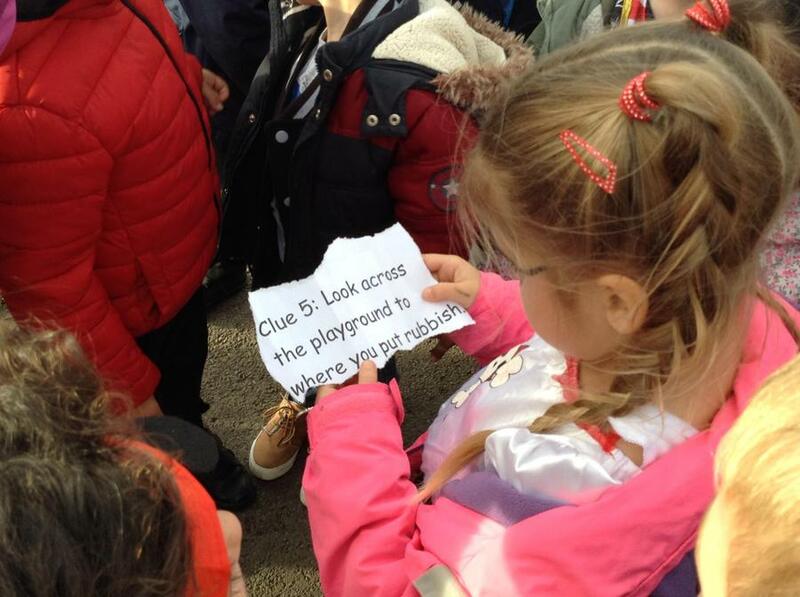 Our first clue was found in the conservatory. 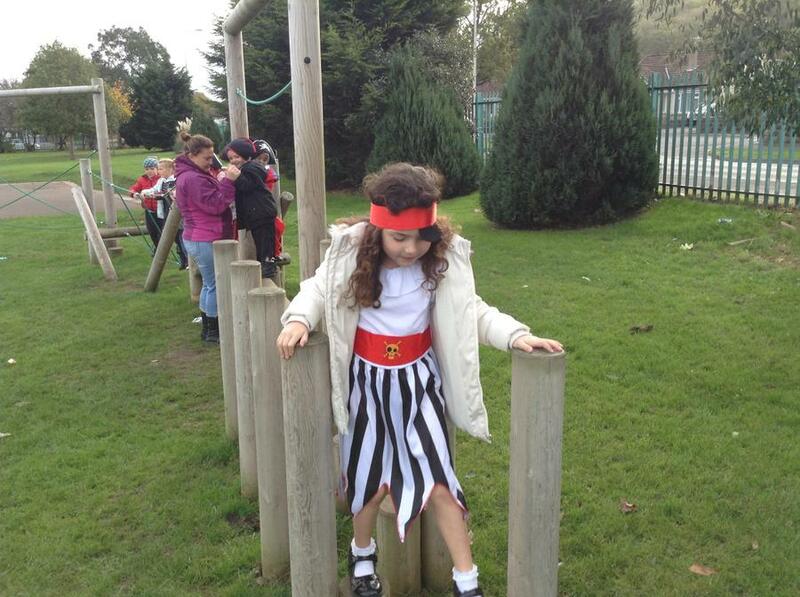 Clue 1: Go to something you can go down on your bottom be careful you don’t have to walk the plank. 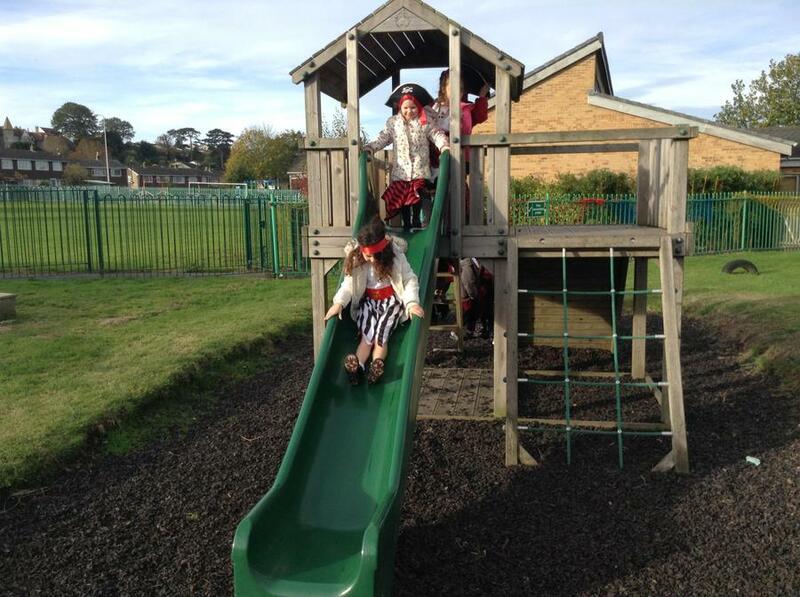 Clue 2: Take 25 steps to the gate for the big playground. 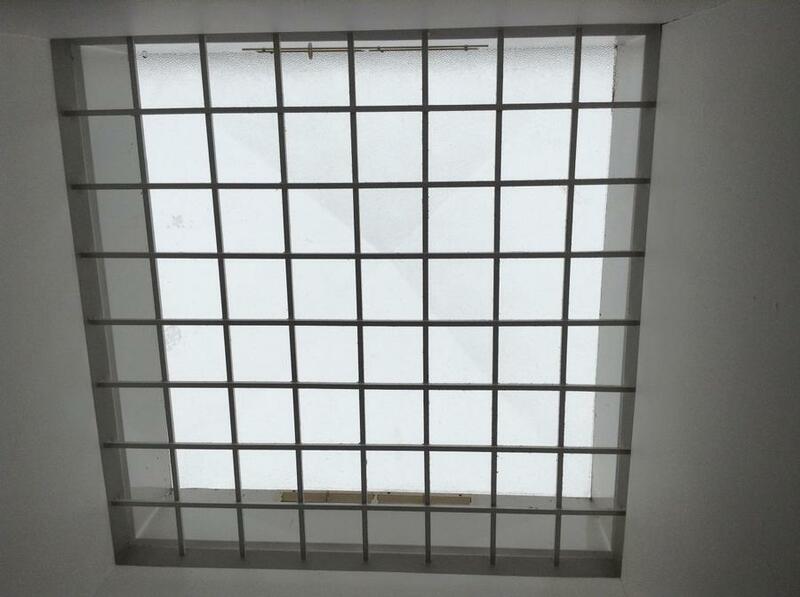 Clue 3: Where do you go for a mile? 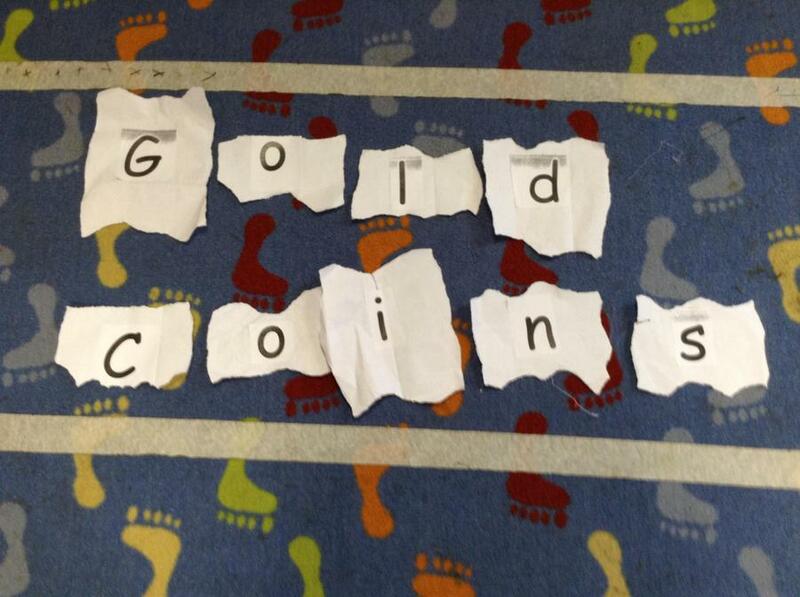 Clue 4: You will find things with wheels that you can peddle. 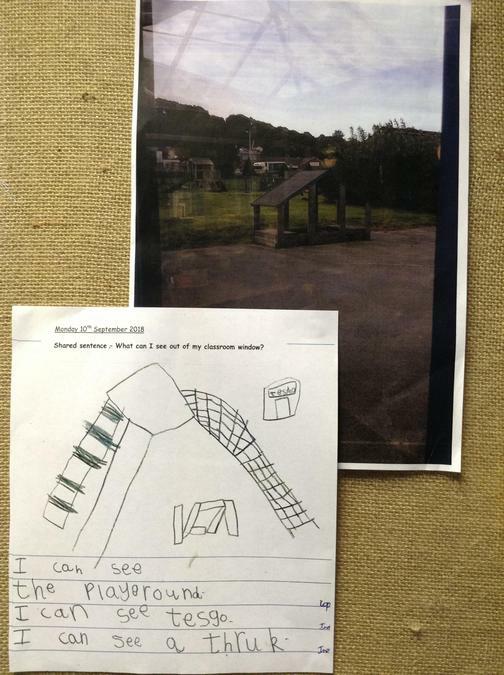 Clue 5: Look across the playground to where you put rubbish. 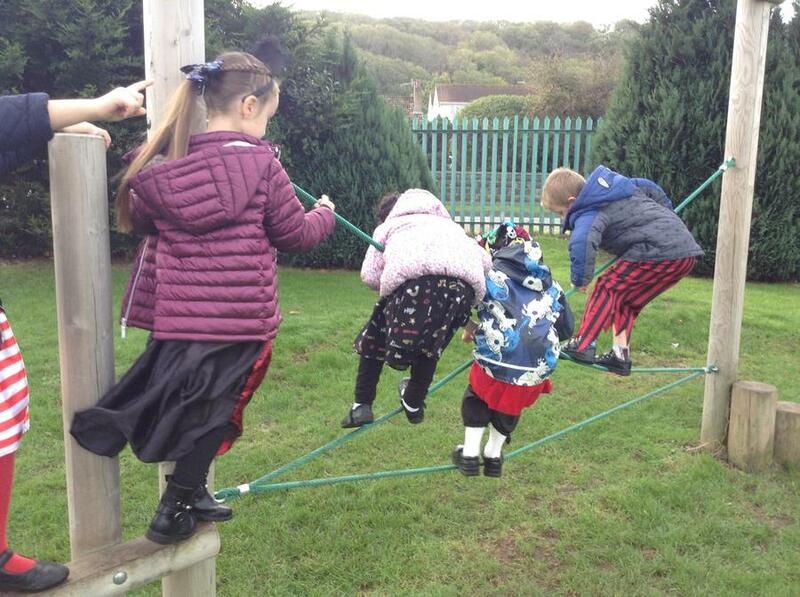 Clue 6: Everyone go across the play equipment, don’t touch the floor beware of the sharks. 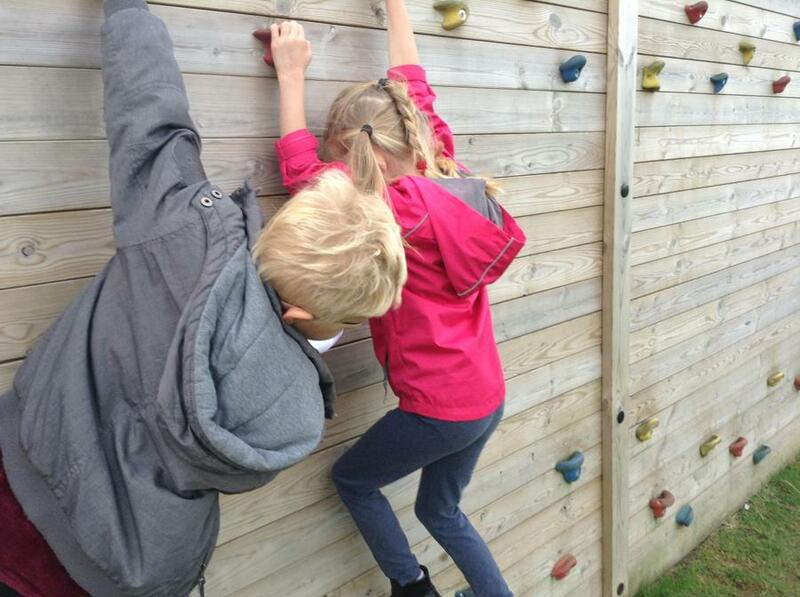 Clue 7: Now skip a lap of the field – keep an eye out for the next clue. 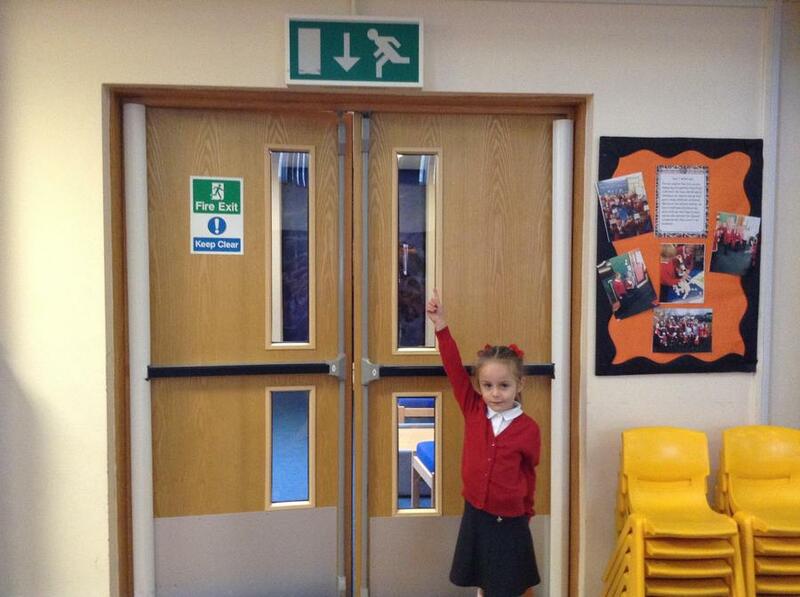 Clue 8: Now head back towards the reception playground through the courtyard. 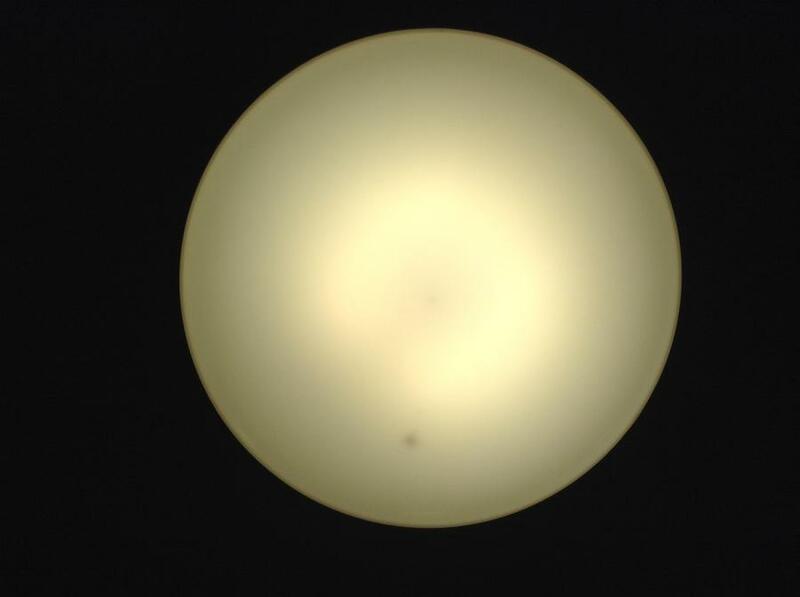 Clue 9: You would normally catch a bus from here. 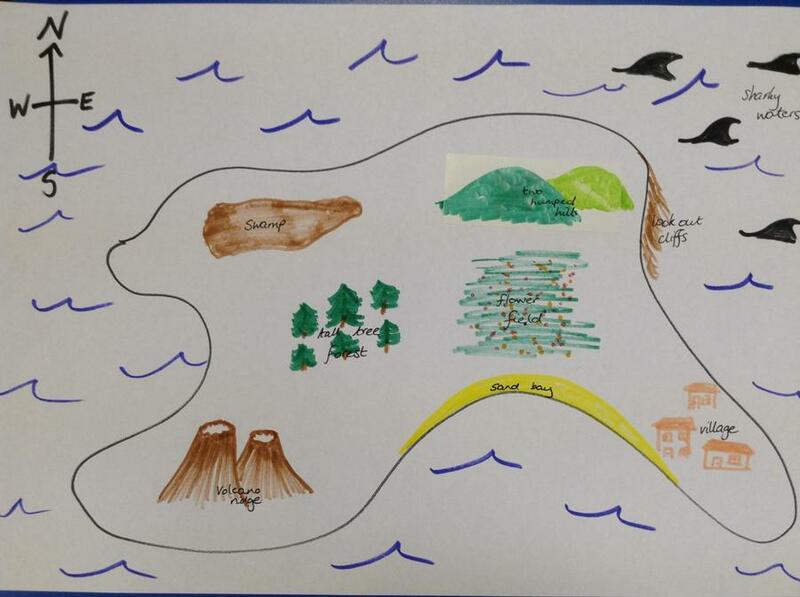 Clue 10: You will find the treasure somewhere like the beach. 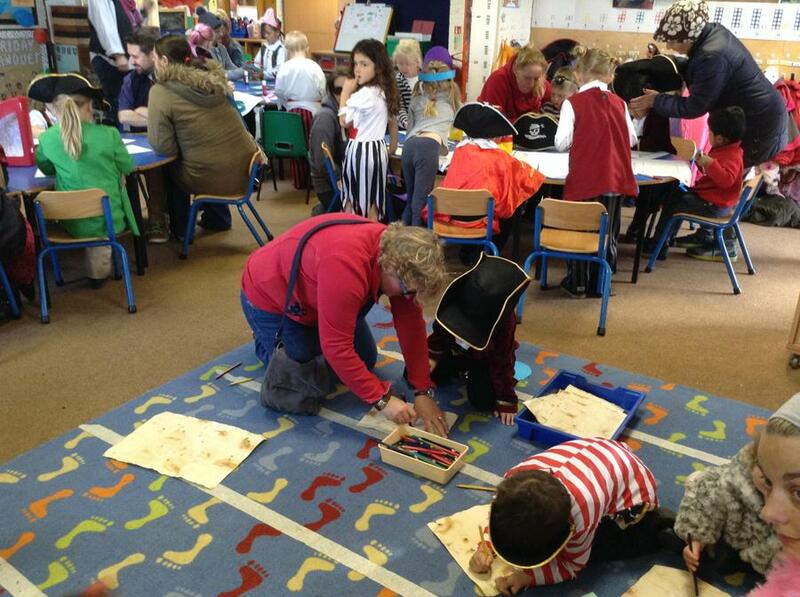 In the afternoon our parents came in to school and we made pirate hats, treasure maps and flags. 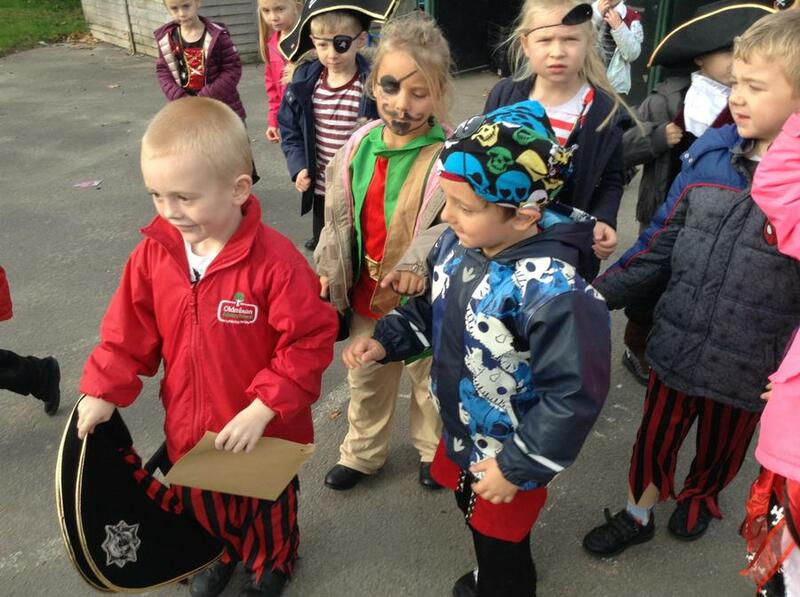 Then we sang our pirate song that we have been learning. 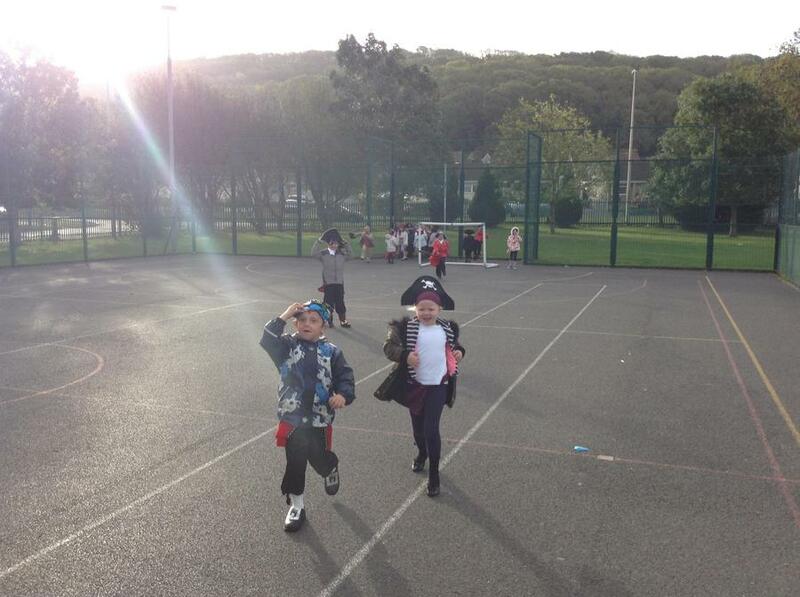 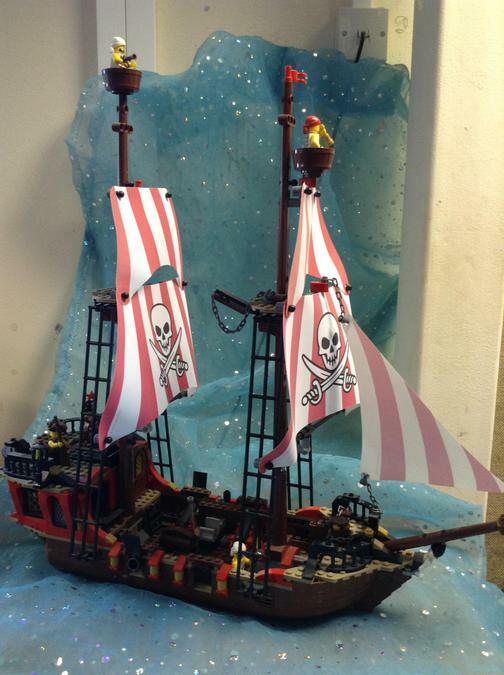 This week we have continued with our pirate work. 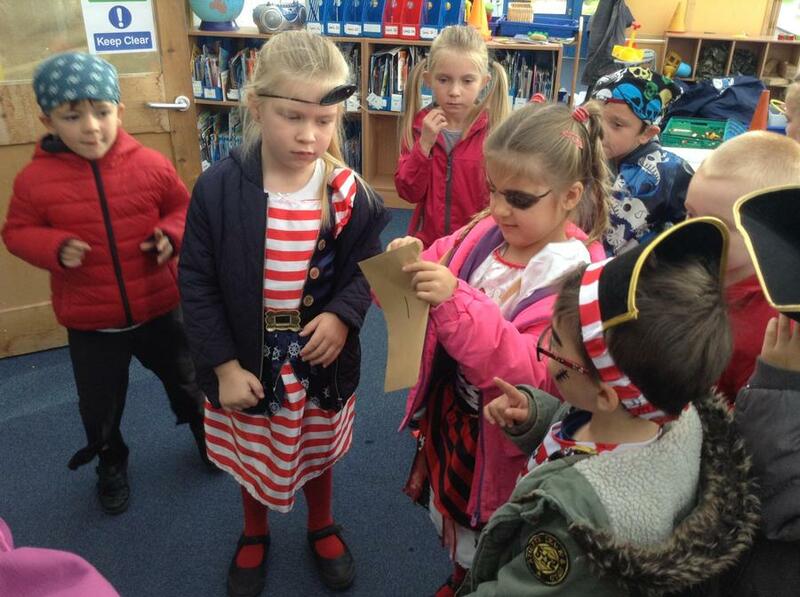 We had a treasure map that we have written instructions for to find where the treasure is buried using the instruction words first, next, then and finally. 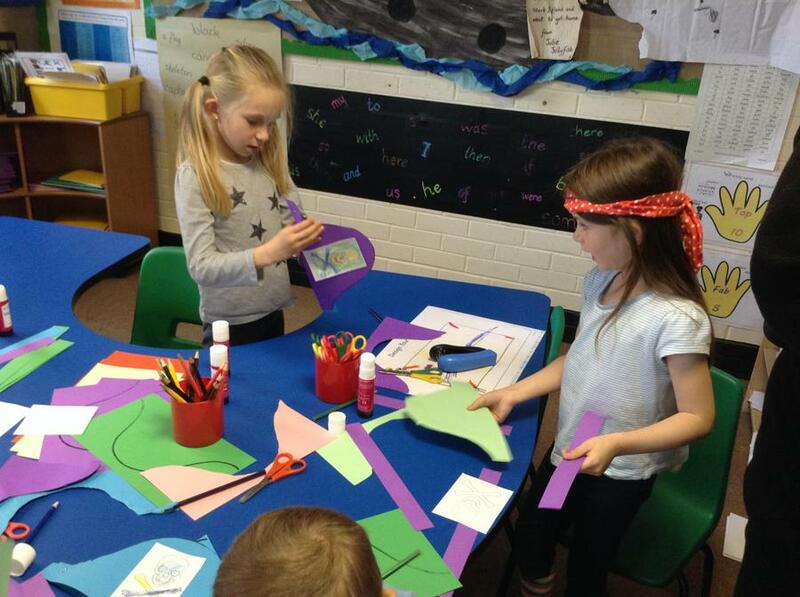 We have also planned our own pirate stories using a story mountain and the wrote them into full stories. 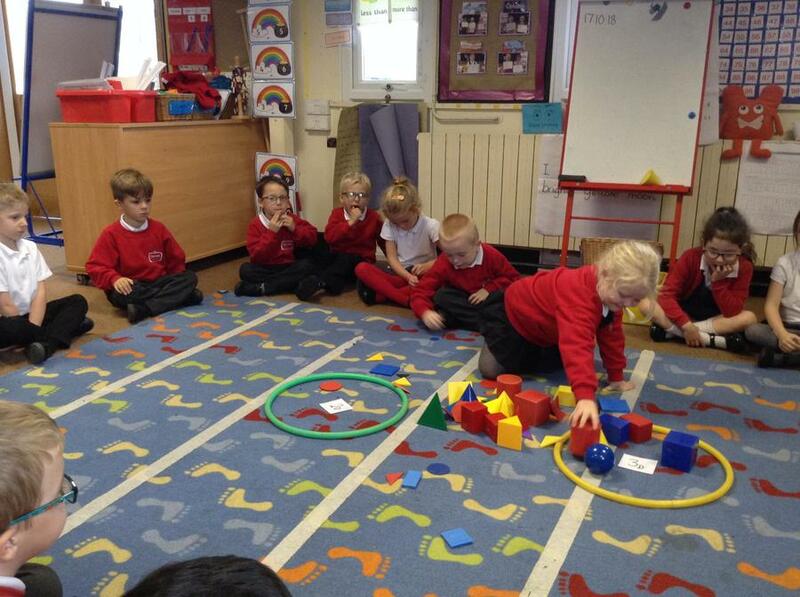 For our Maths work we have been looking at 2D and 3D shape. 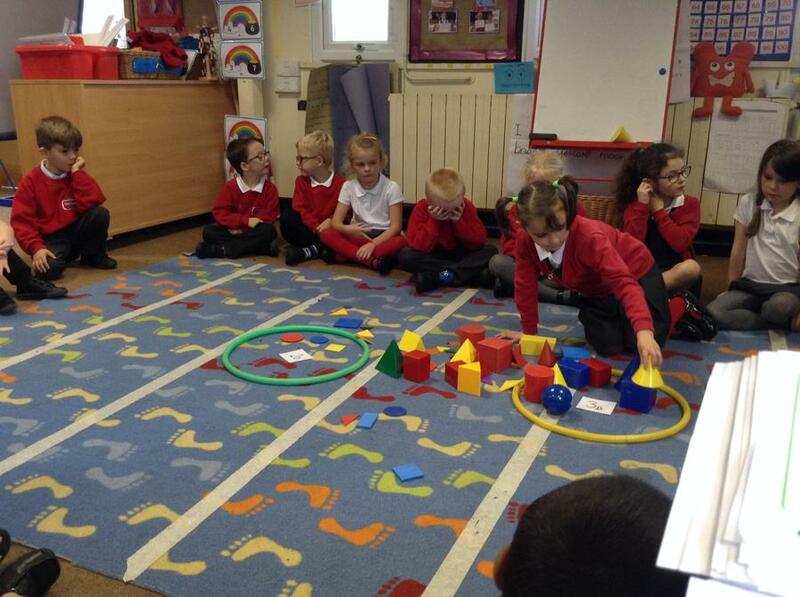 We started looking at 2D shapes which we know are flat shapes. 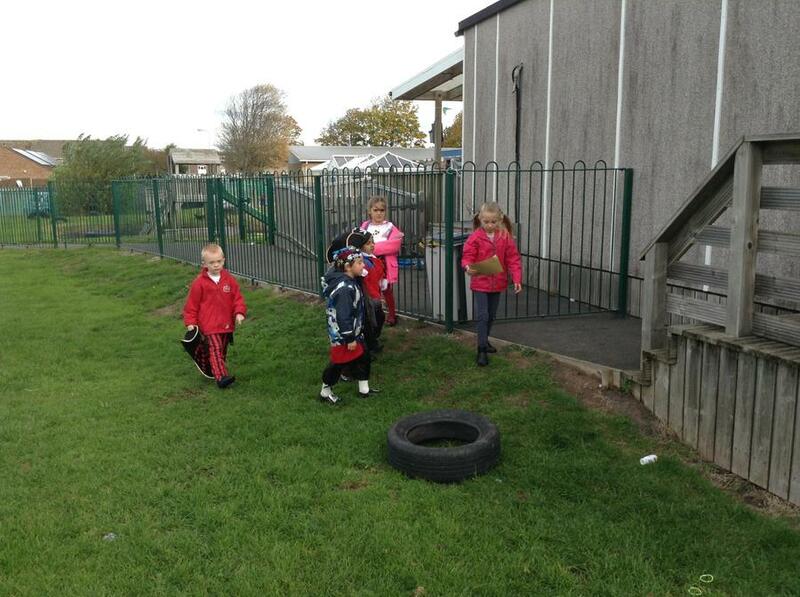 Then we went on a shape walk around school. 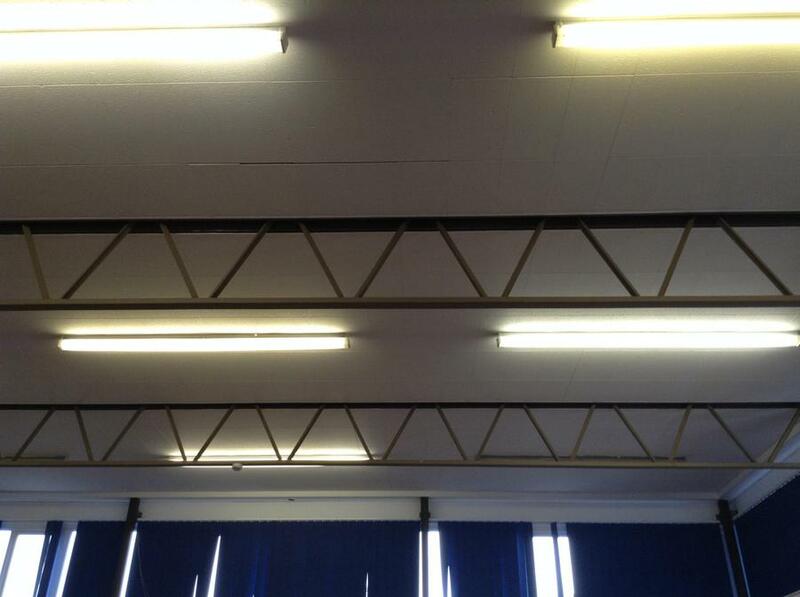 Then we looked at 3D shapes and know that these shapes are solid. 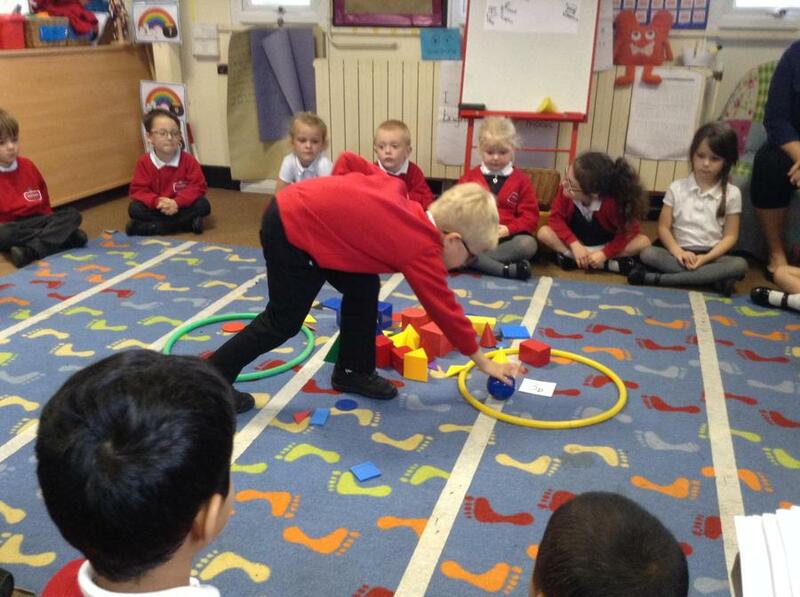 We worked on sorting the 2D and 3D shapes. 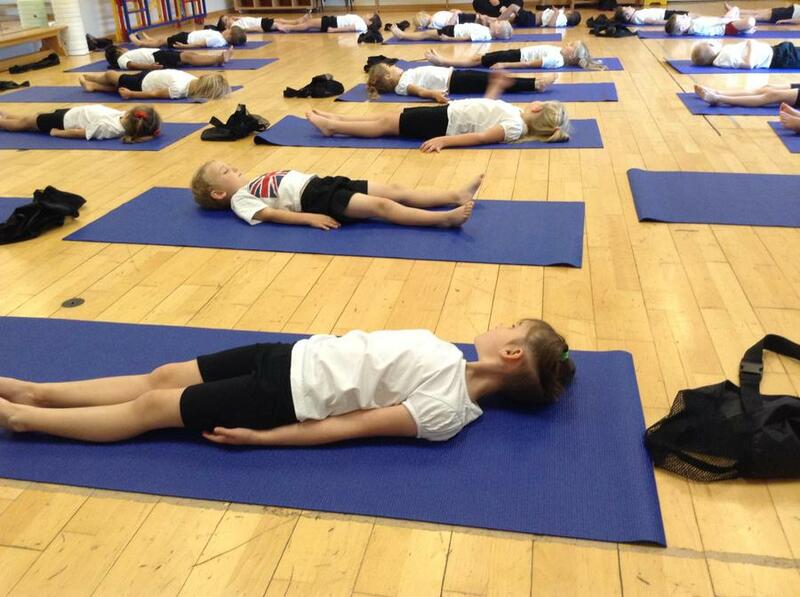 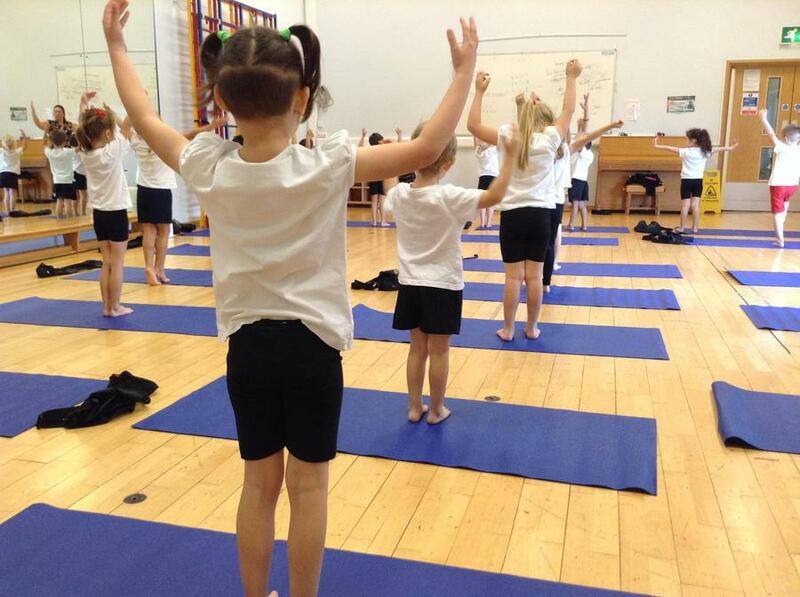 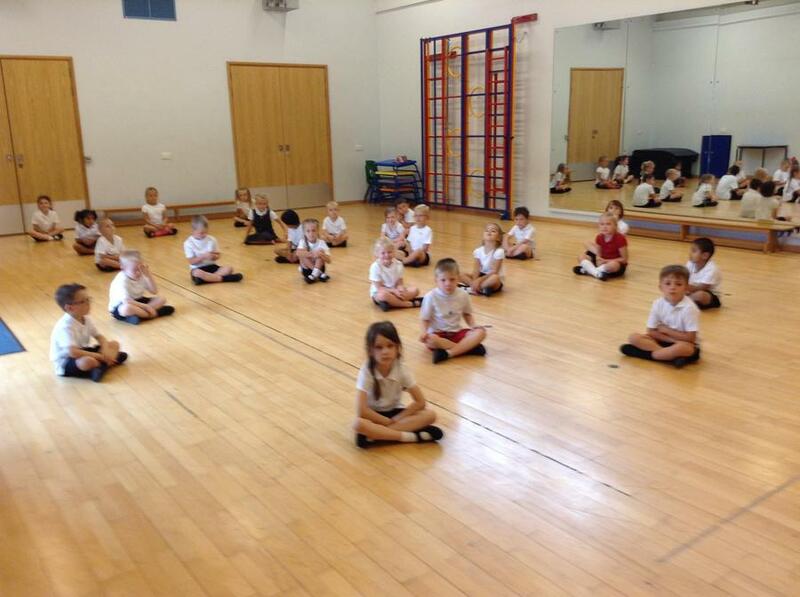 We have been continuing with our yoga and enjoy the ladybird relaxation at the end of the session. 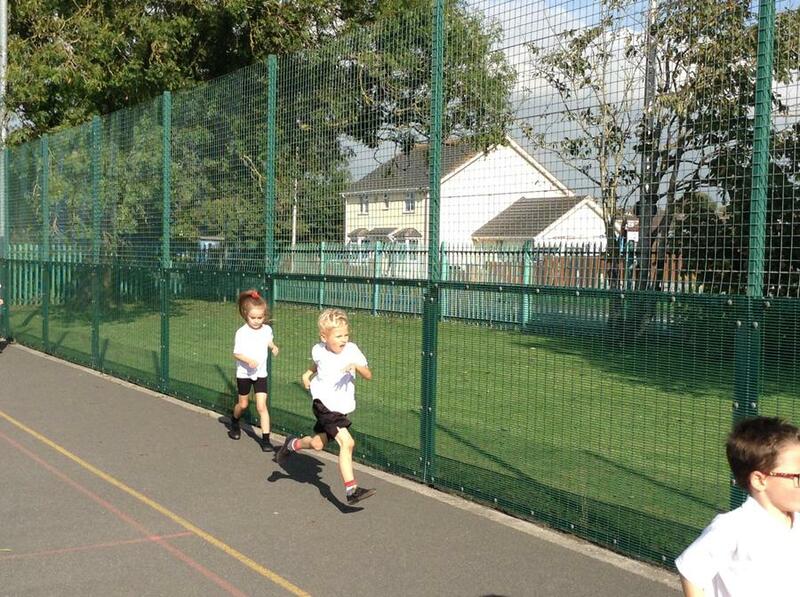 Also this week we completed our sponsored run. 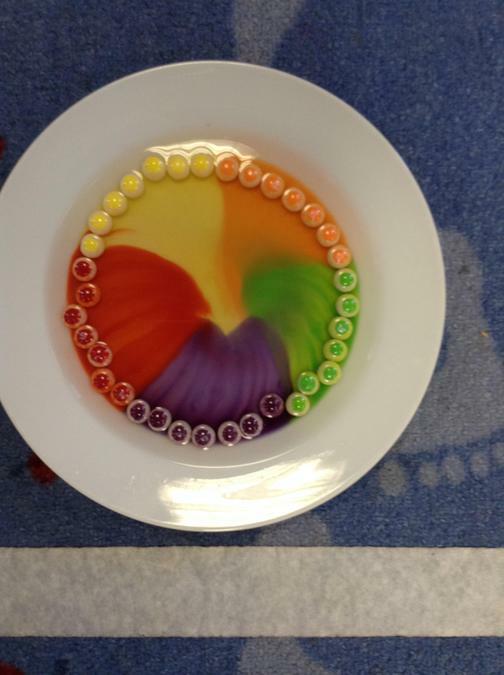 We also did another experiment this week on floating and sinking. 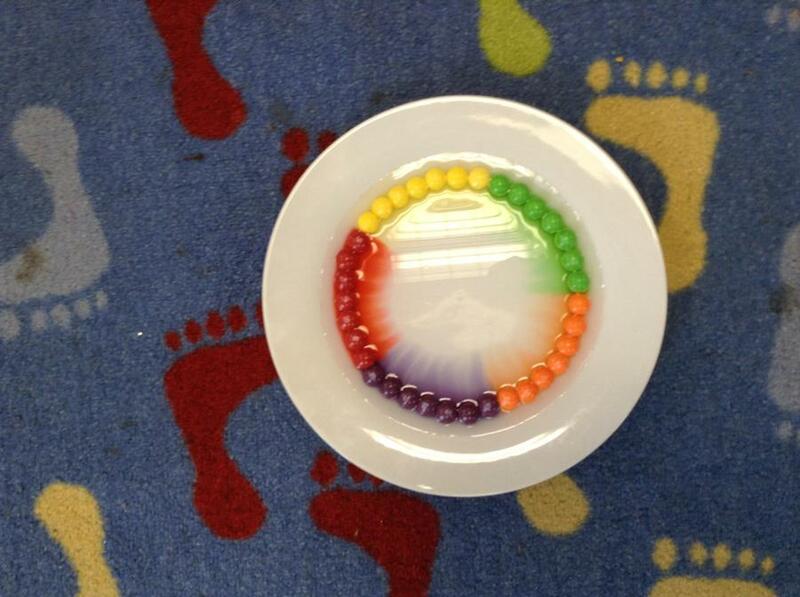 This time we had different materials that we tested to see if they would float. 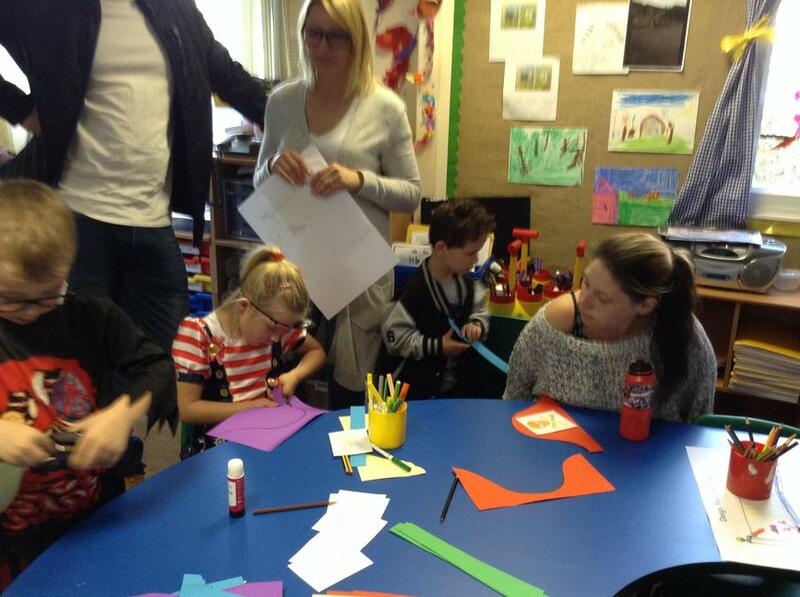 We had paper, card, plastic, foil, felt and tissue paper. 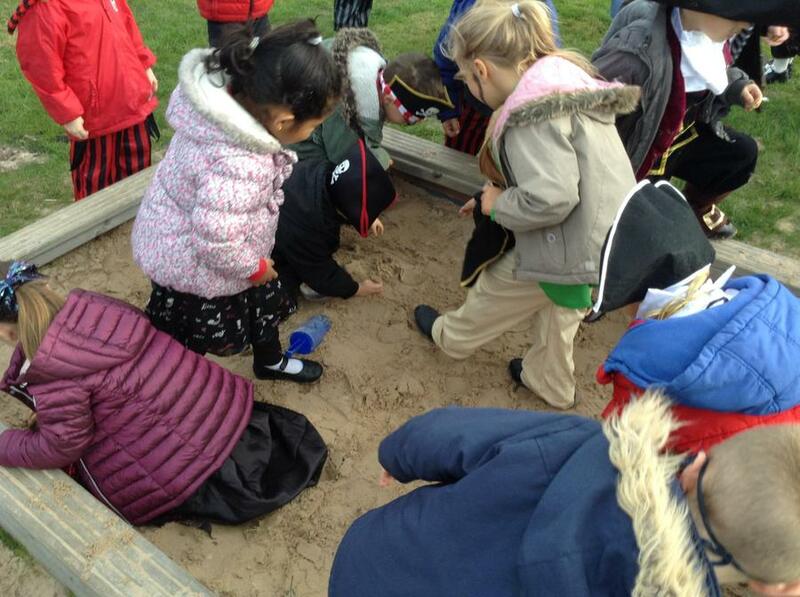 We put them in the water for the same amount of time with 3 play people in them and watched what happened. 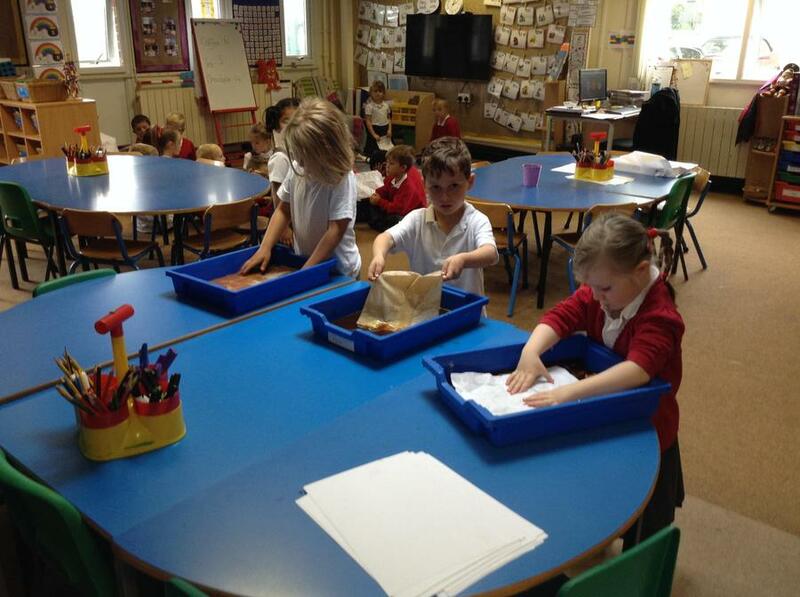 The felt, paper and tissue paper all sank. 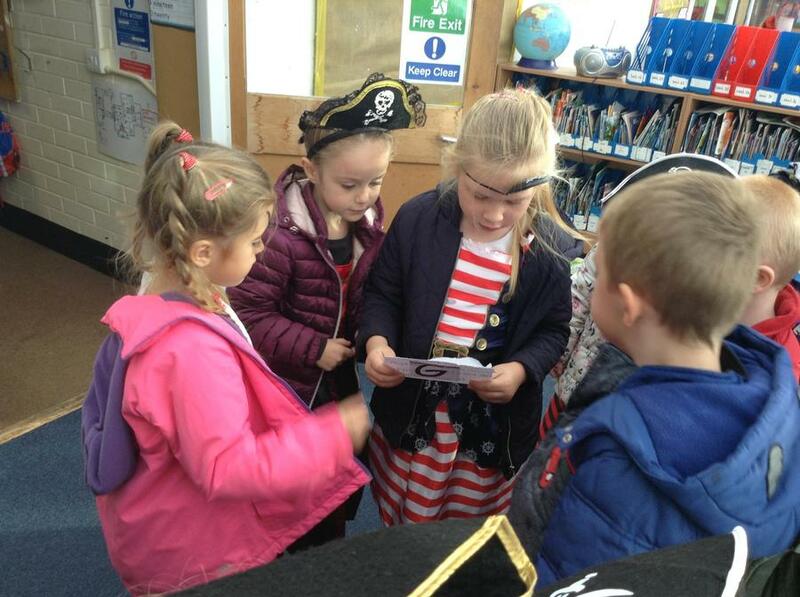 We have looked at a new pirate book this week called 'The Night Pirates.' 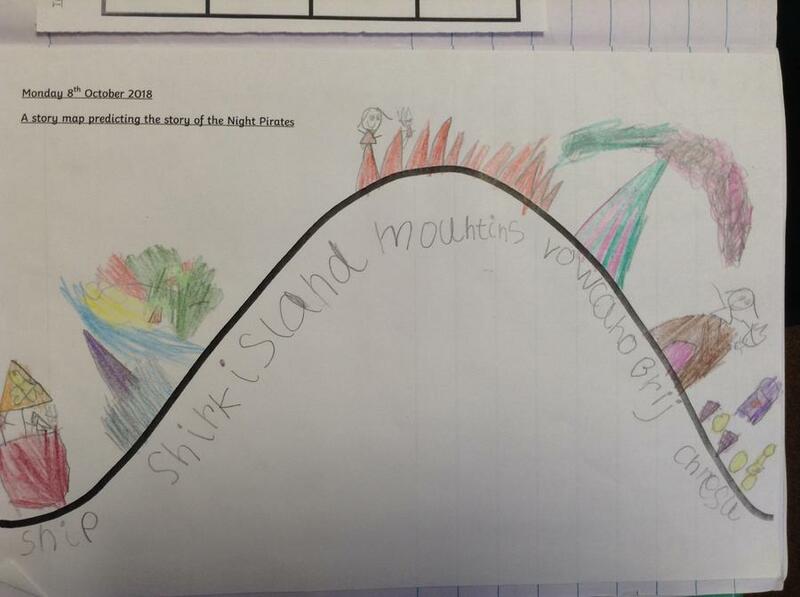 Our first job this week was to predict what we thought might happen at the end of the story using a story mountain. 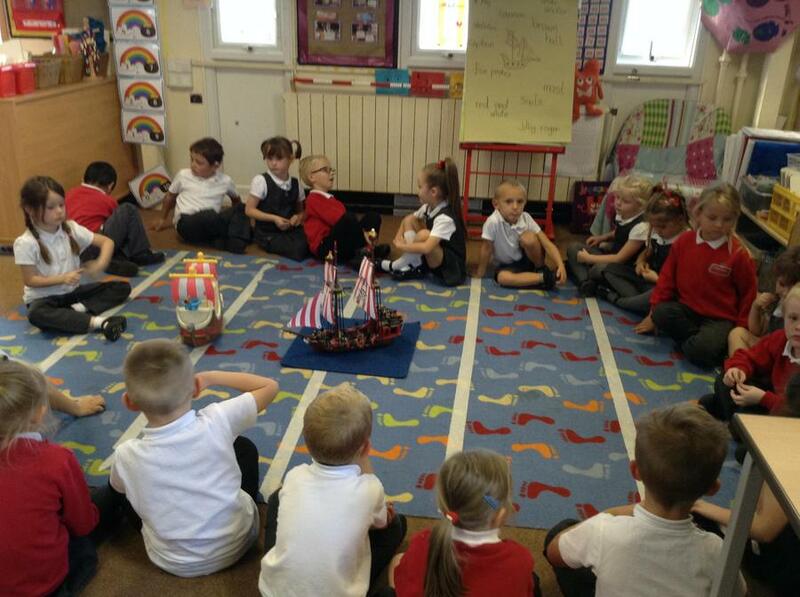 We have written descriptions about the different characters in the story using similies, The pirate ship is as big as a house. 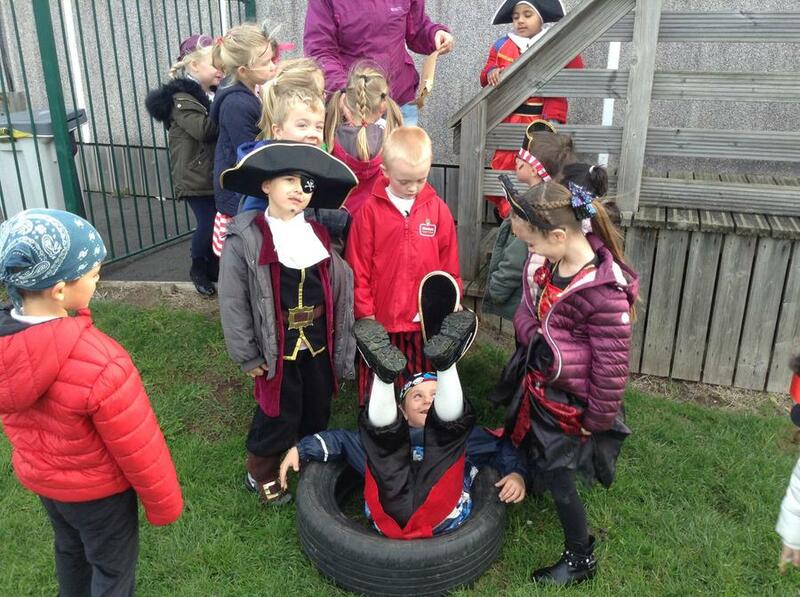 The pirate is as tall as a tree. 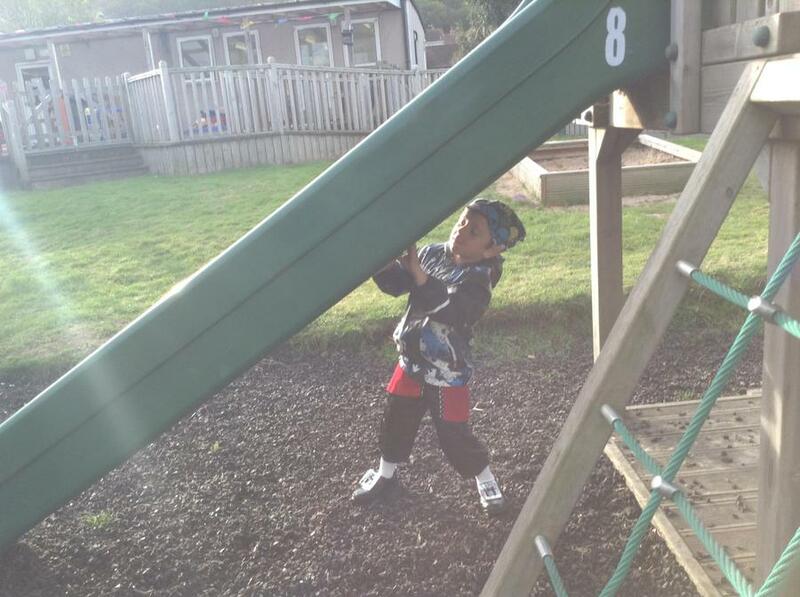 The cheese is as smelly as socks. 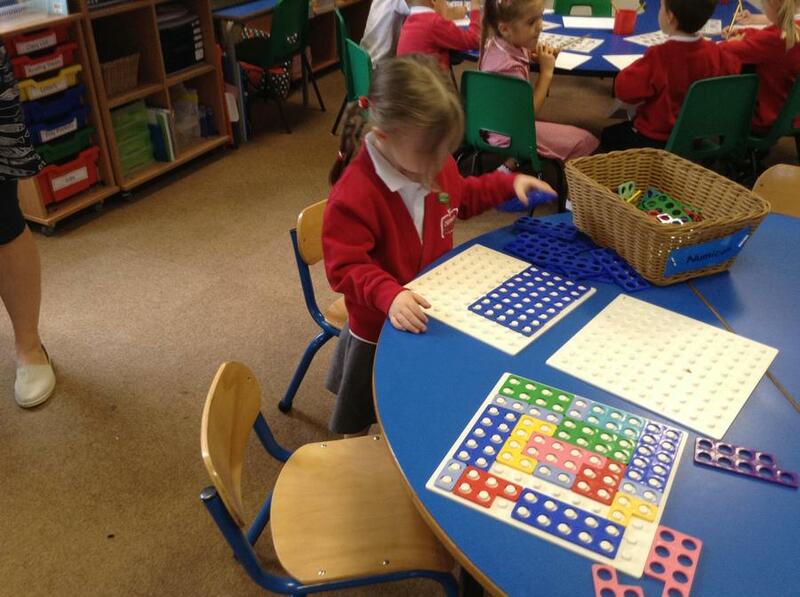 In Maths we have been working on subtraction. 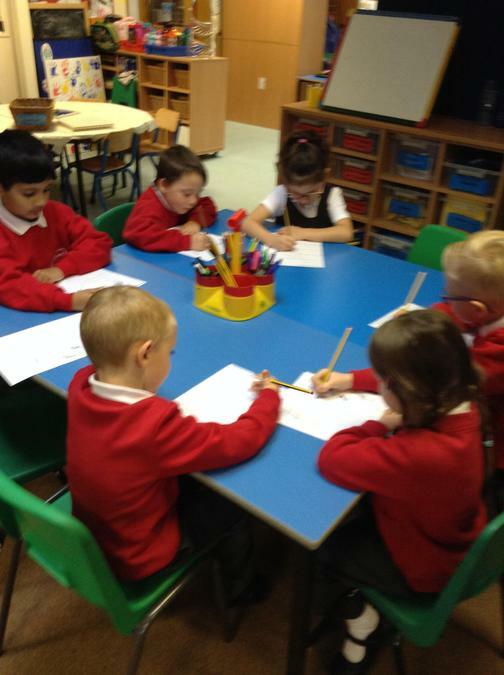 We have looked at different ways to work out our answers. 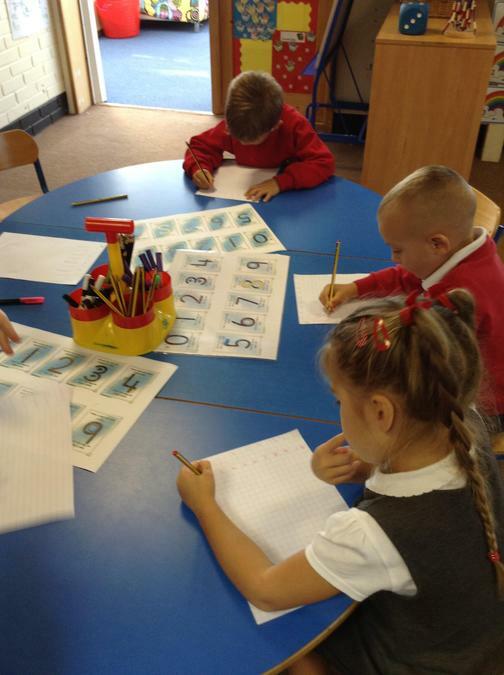 We used part, part, whole, number lines and bar models and wrote out our subtraction number sentences. 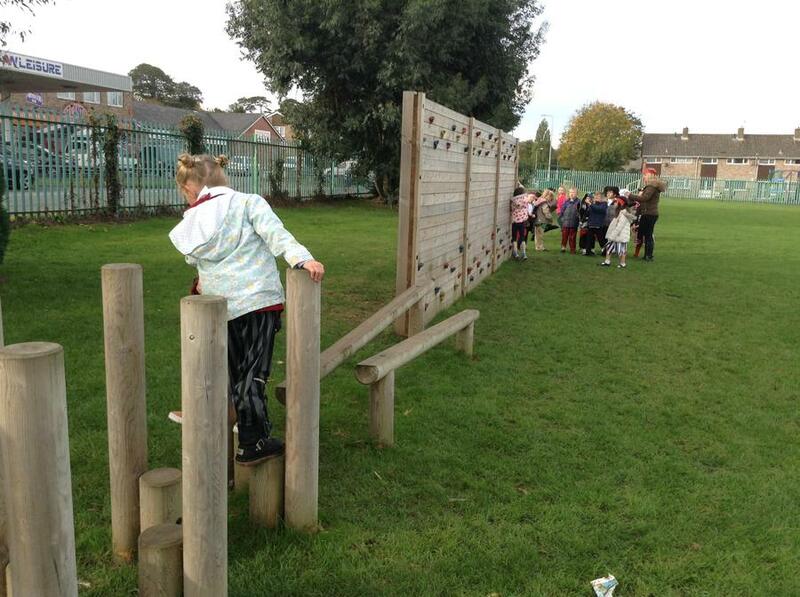 Here are a few other things we did this week. 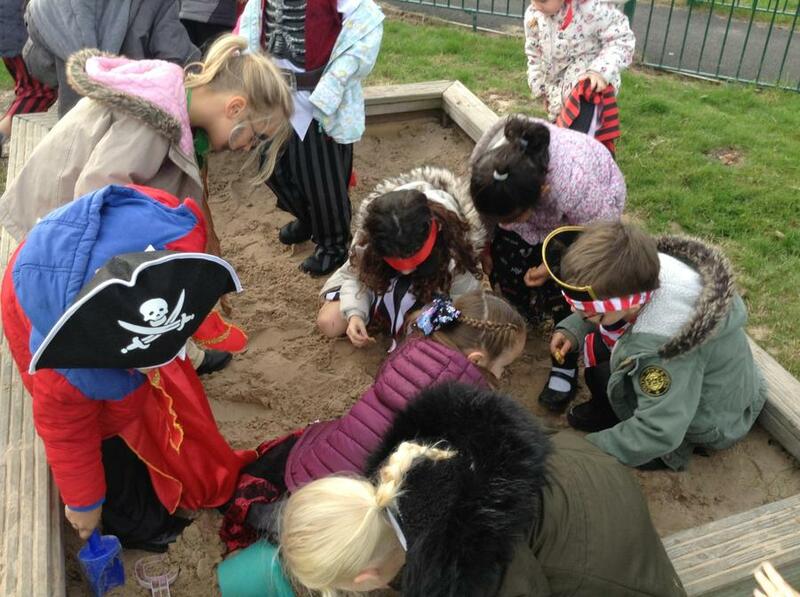 This week in Year 1 we have looked at a new book called 'The Pirates of Scurvy Sands' and have looked at the beginning, middle and end. 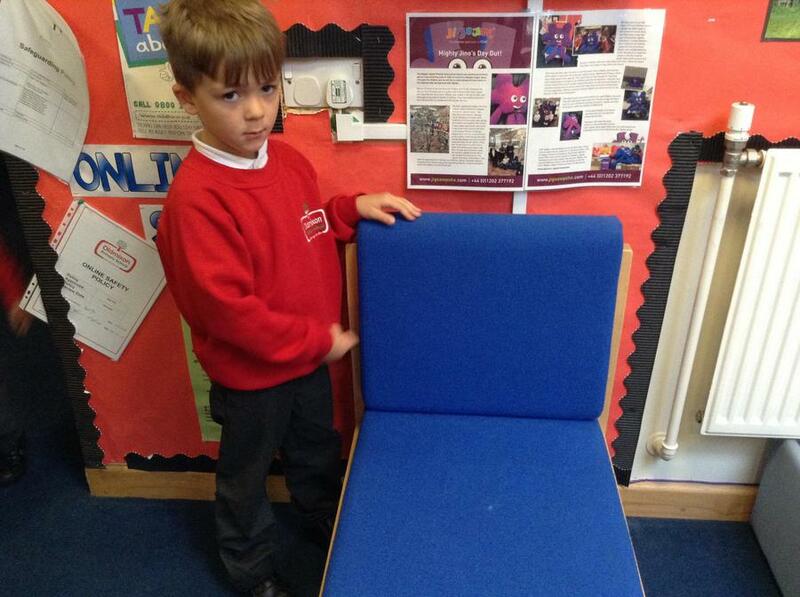 We have written a list of things we would put in our holiday suitcase. 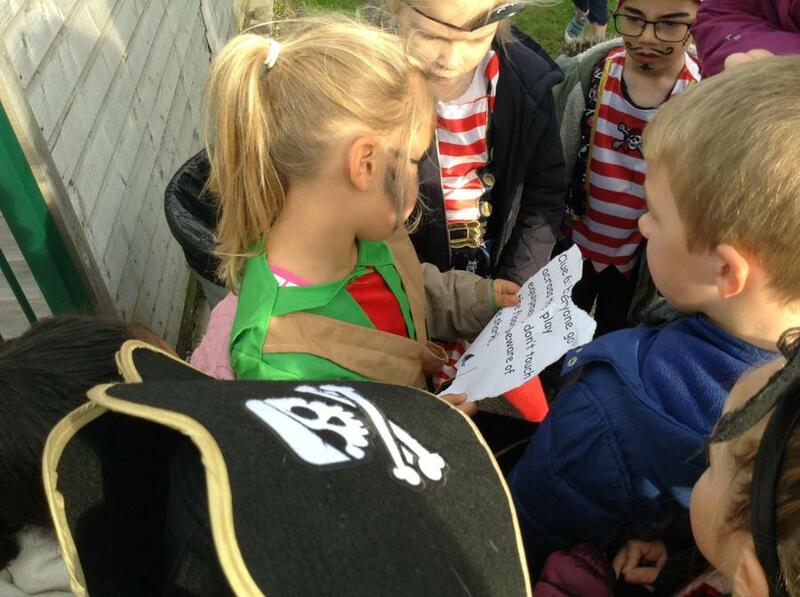 We also wrote a message in a bottle to get rescued from a desert Island. 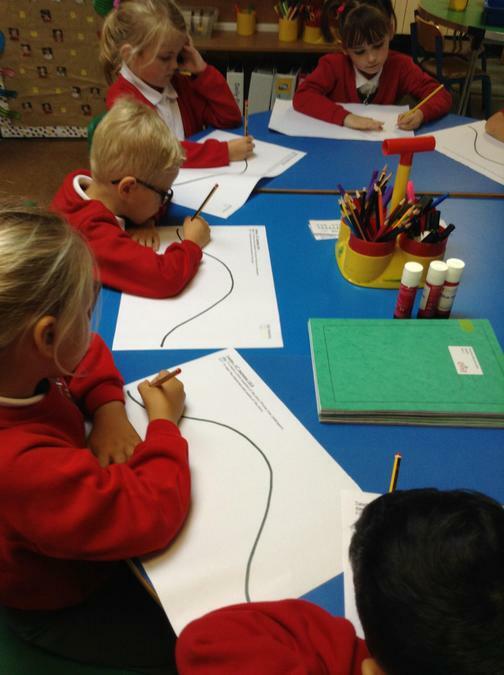 In Maths we have been using number lines to solve number problems, we have used part, part, whole to help us with this. 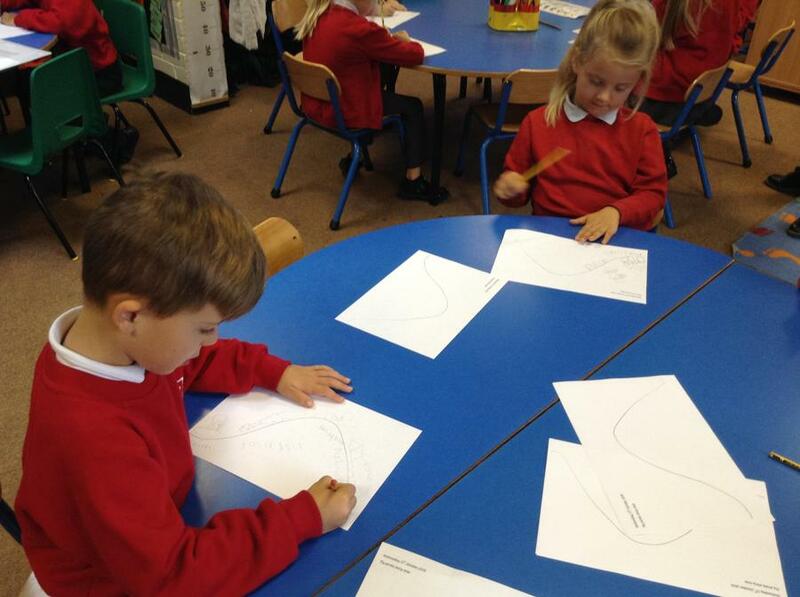 For our Enquiry work this week we have looked at floating and sinking. 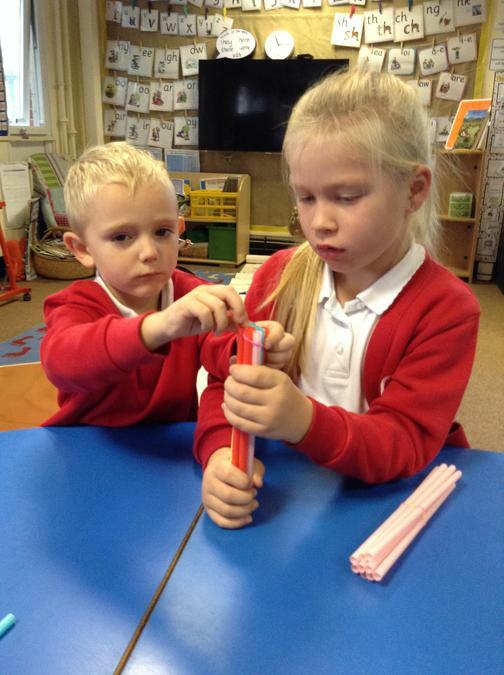 We had a list of objects that we had to predict if they would float or sink then we tested them using our observation skills. 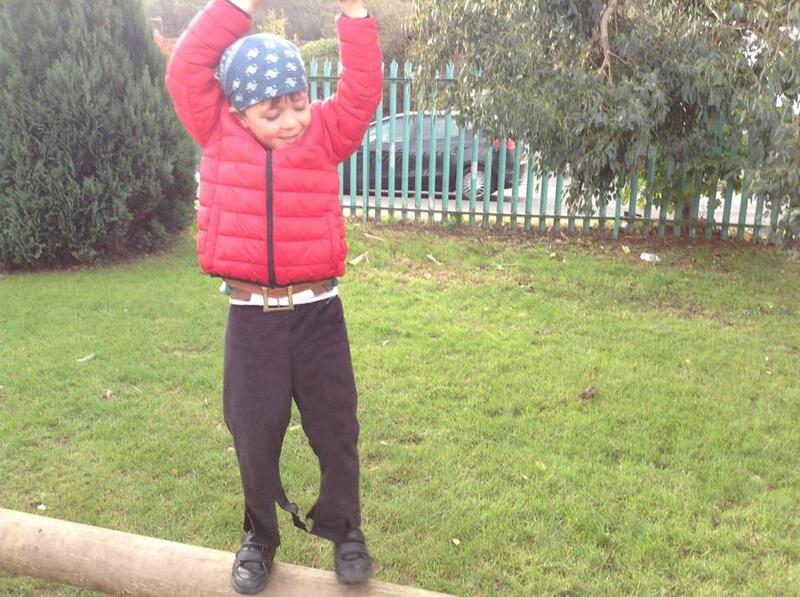 Then we tested different objects from around the classroom. 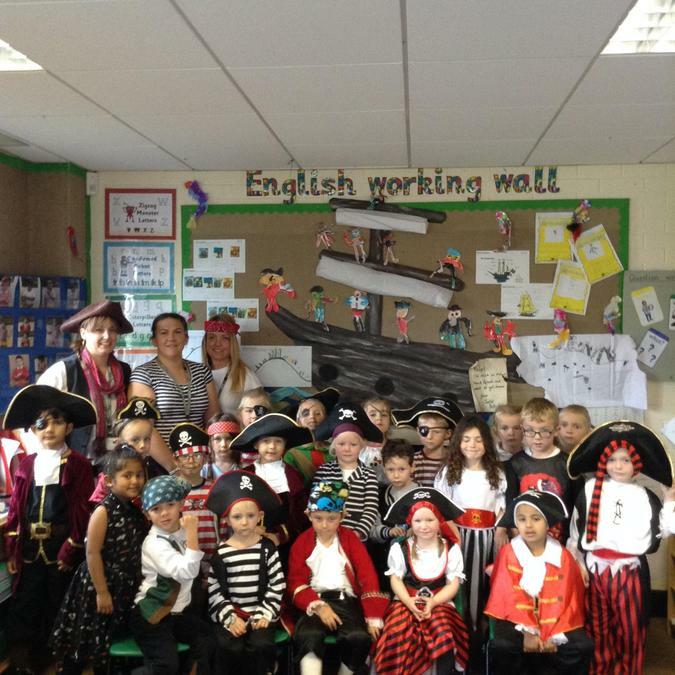 This week in Year 1 we have been busy continuing our pirate adventures. 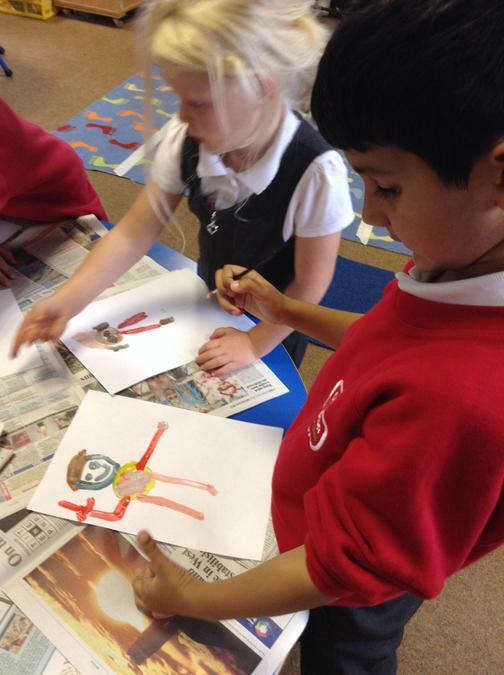 We have made our own wanted posters for the pirates and have written descriptions of a pirate ship and our own leaf. 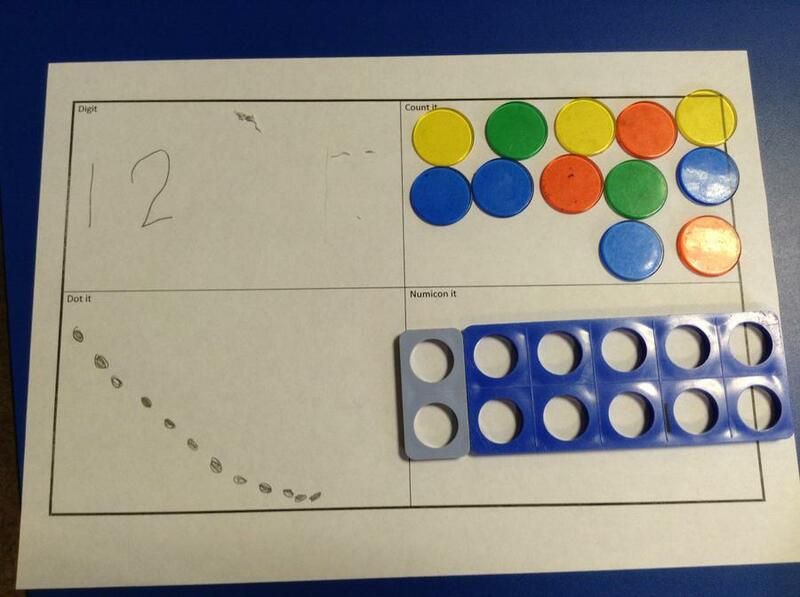 We have continued our work in Maths on part, part, whole and have also started to look at less than and more than. 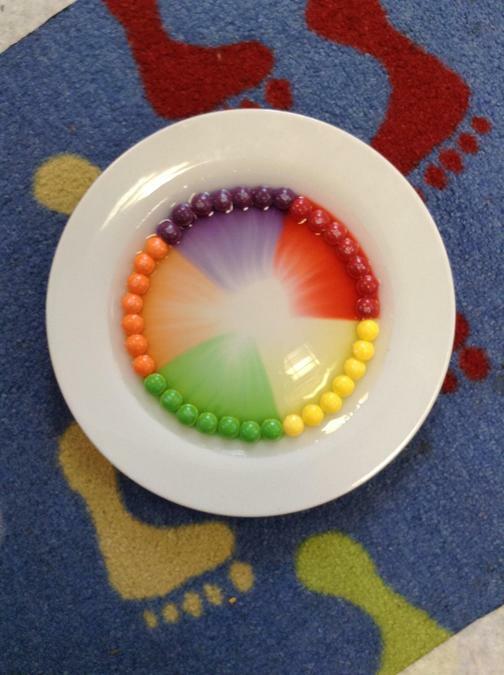 We also did an experiment to see what would happen to the skittles when we added cold or hot water to them. 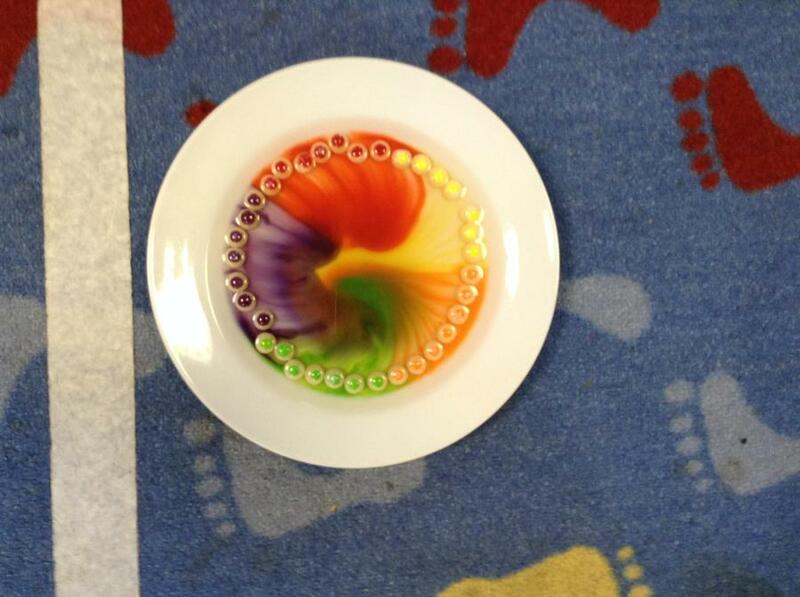 We made predictions about what we thought would happen and then watched to see the change when the water was added then drew our observations. 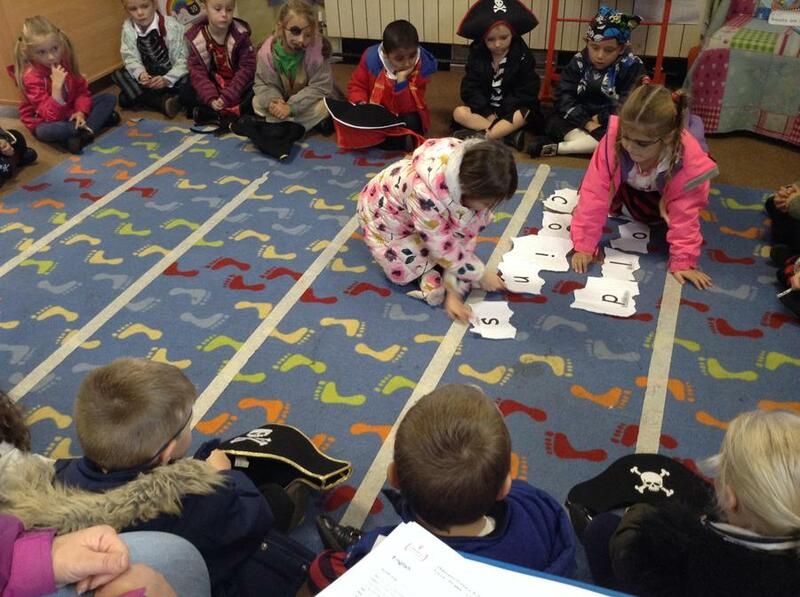 In year 1 this week we have started to look at a new book called 'Pirates Love Underpants.' 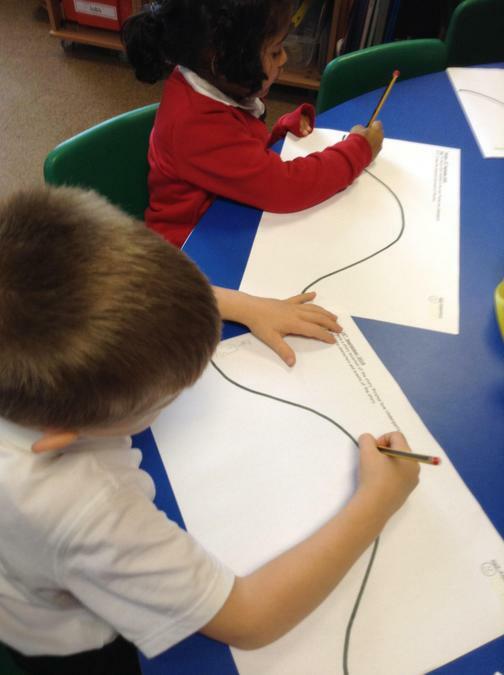 We have put the story in order using a story mountain. 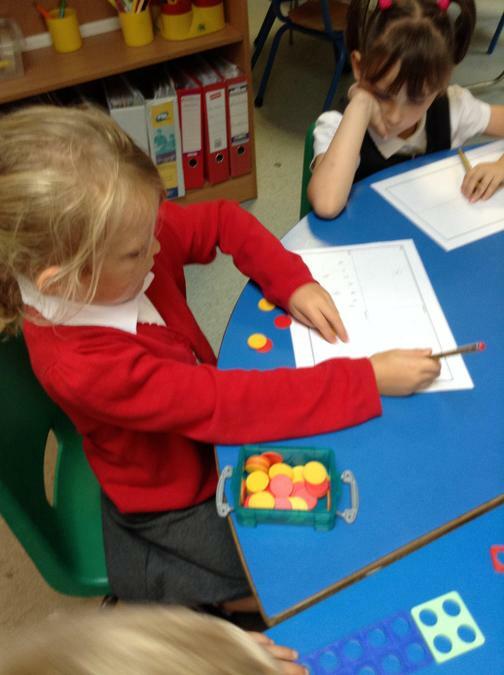 In Maths we have been representing numbers up to 20 using counters, Numicon and dots. 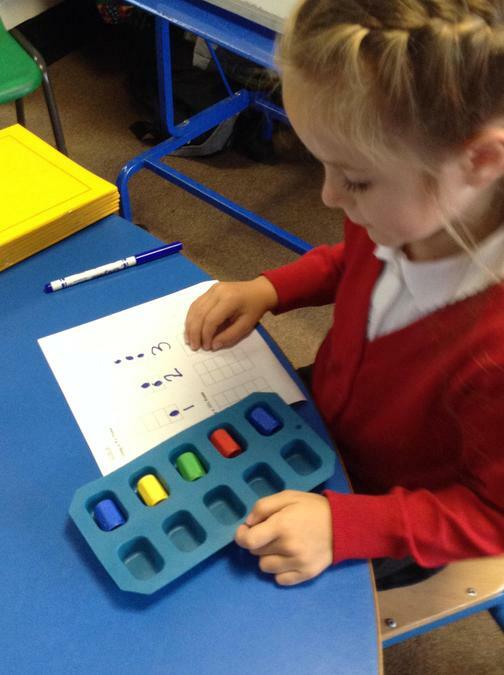 We have also started working on part, part, whole for the 5,6,7 and 8, working out the different ways you can make the whole number with 2 numbers. 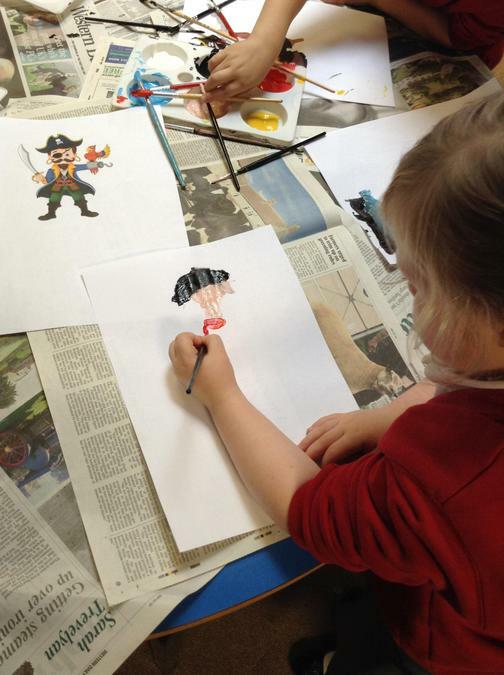 Also this week we have painted our own pirate pictures and ship. 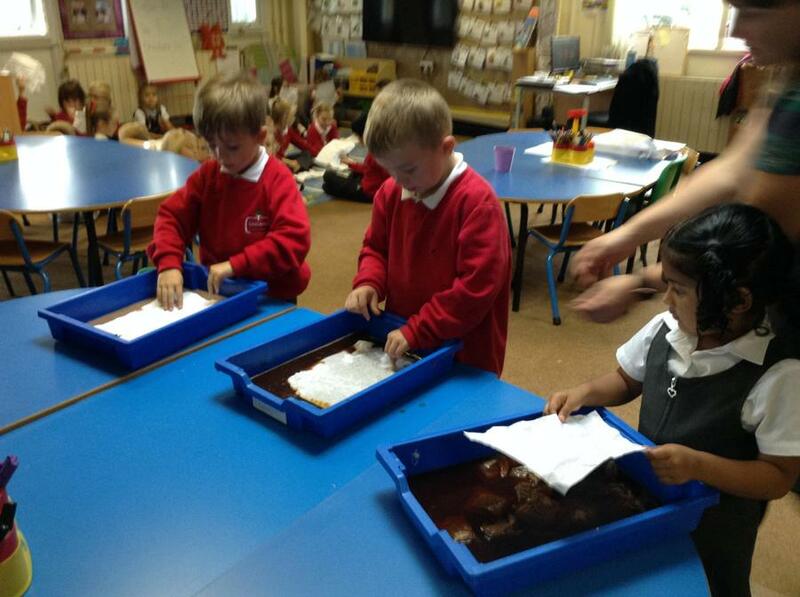 As part of our Enquiry work we did an experiment to see which would work the best to dye paper to make treasure maps. 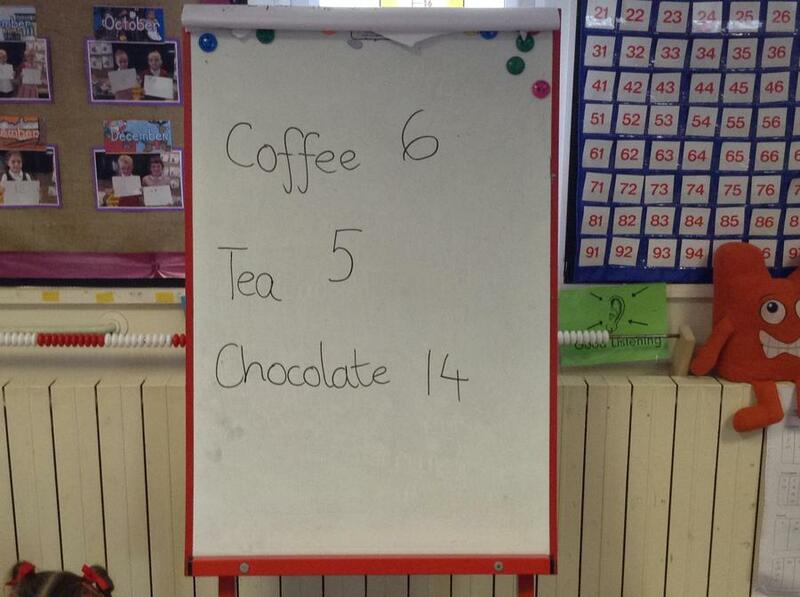 We used tea, coffee and hot chocolate and voted to say which we thought word work well, We found that coffee worked the best followed by tea and then hot chocolate. 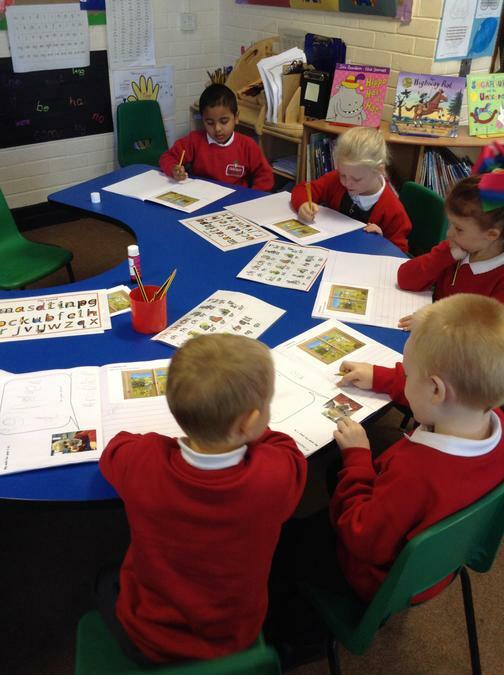 This week in year 1 we have been very busy working on our class book the 'Window' and have produced some writing about what we can see through the windows at school. 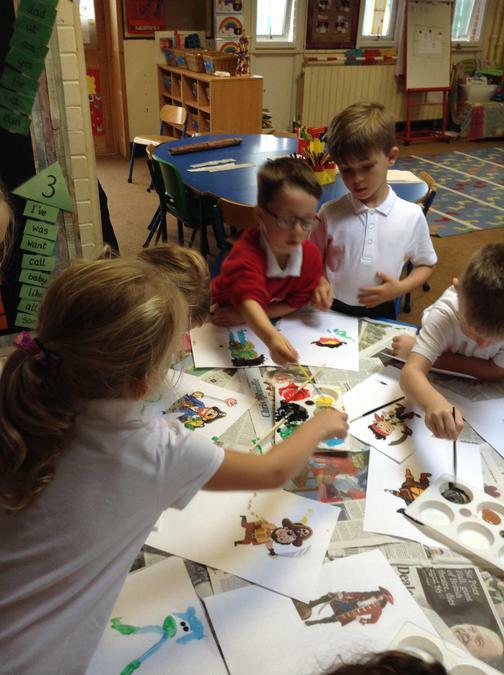 We have also drawn pictures using oil pastels of what we can see from our bedroom windows. 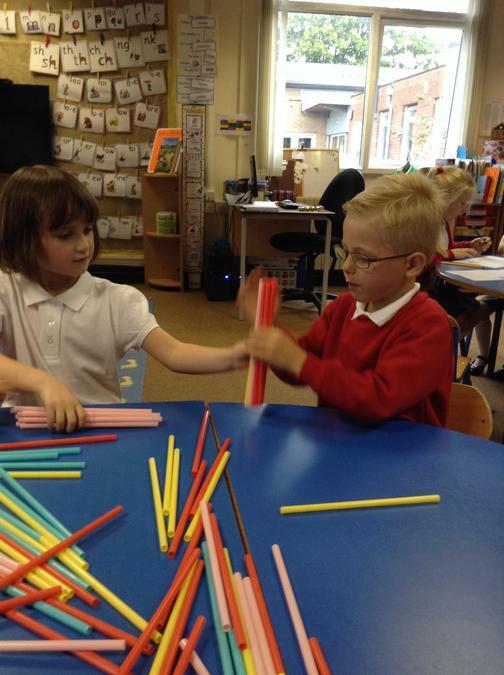 In Maths we have been working on making groups of 10 and 10's frames. 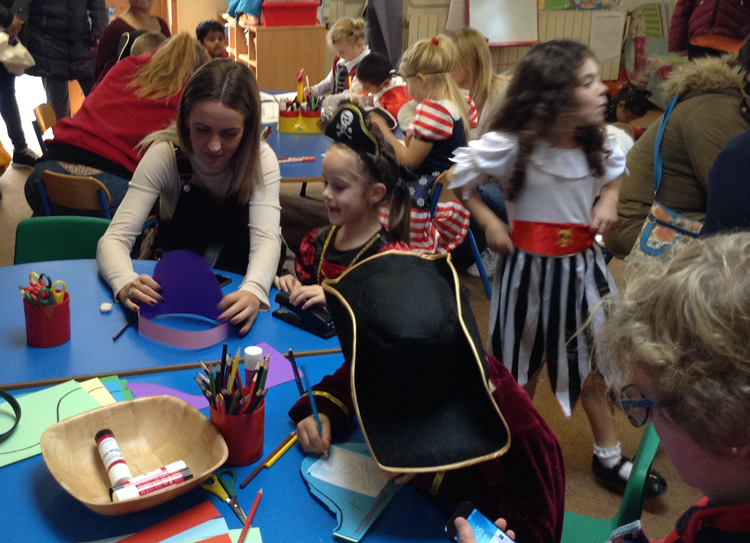 On Thursday it was Roald Dahl day and we had lots of different activities to do. 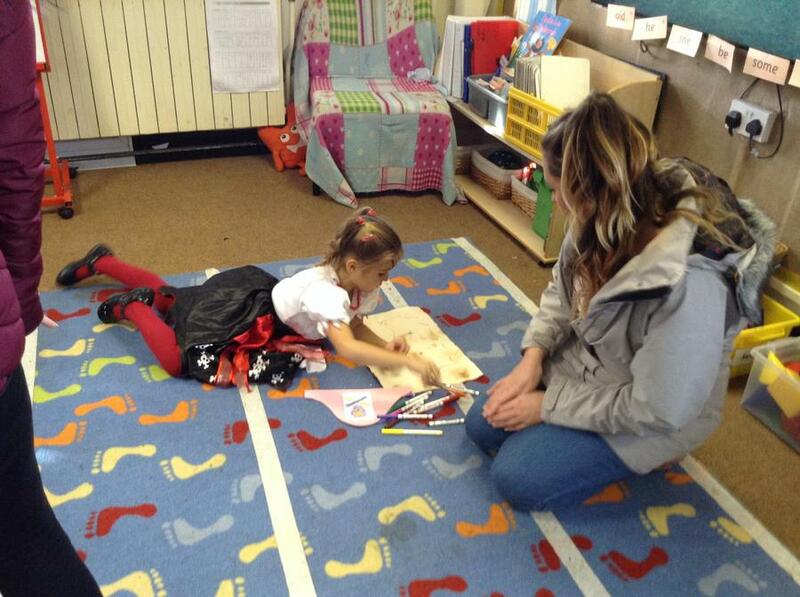 We made bookmarks, coloured pictures and had character counting. 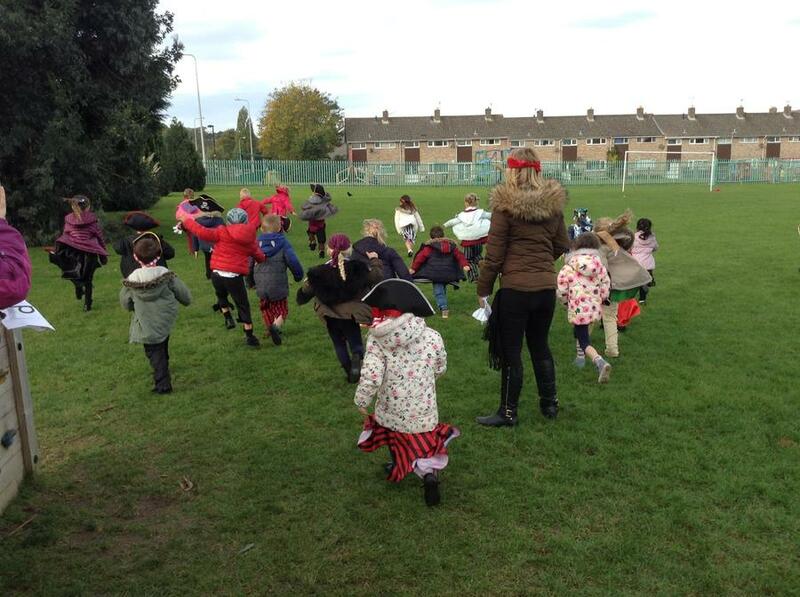 Also we listened to some of Roald Dahl's stories and verse. 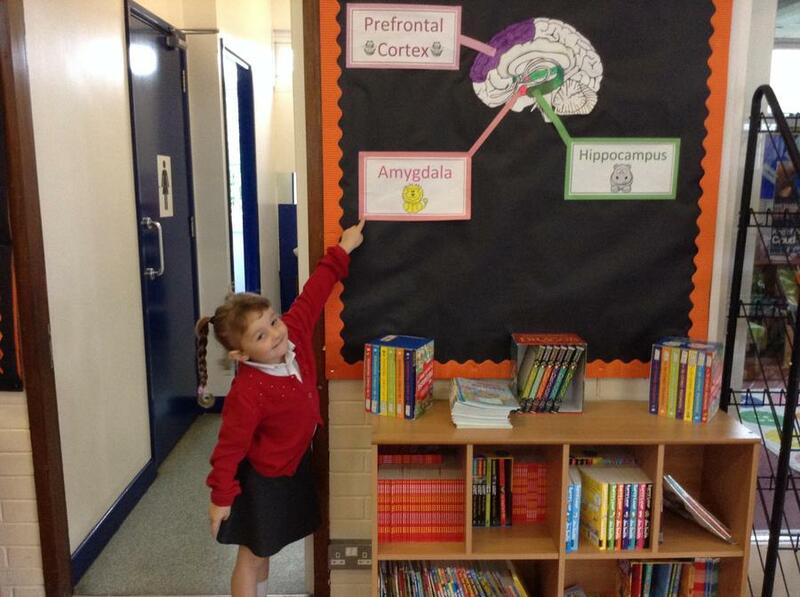 This week we have enjoyed finding out where everything is in year 1. 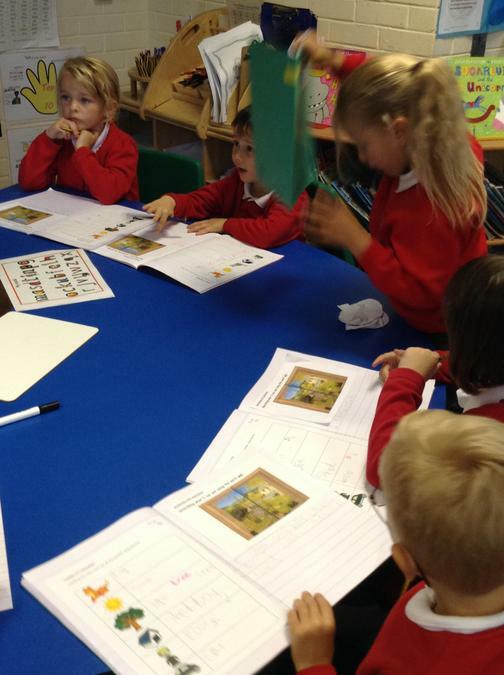 We have started looking at our new class book the Window and have written what we can see out of one of the windows. 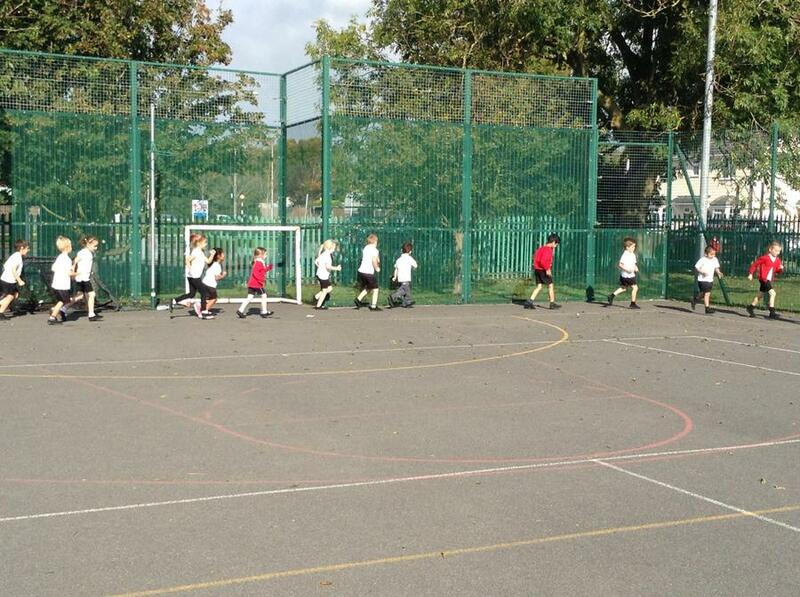 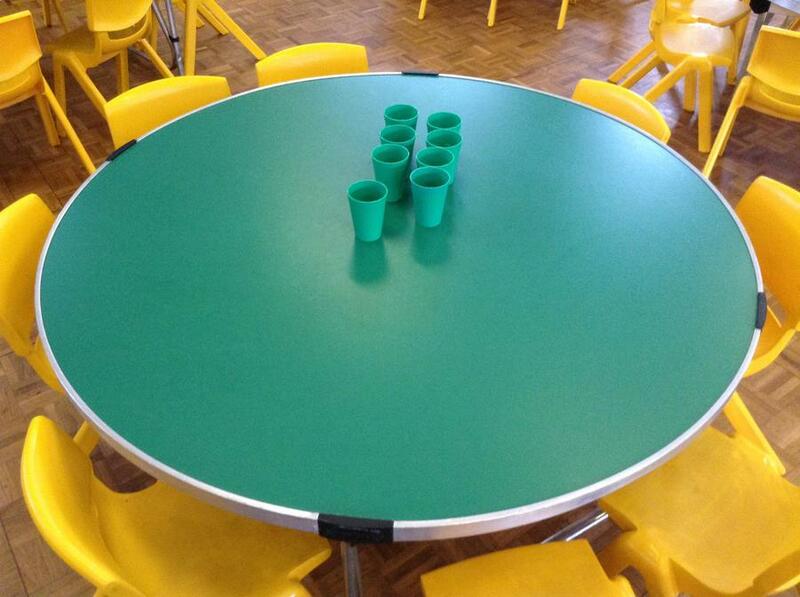 Also we have been practicing forming our numbers and have been for our first PE session.